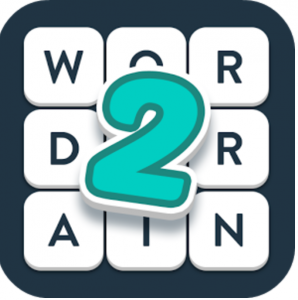 Wordbrain 2 is another awesome puzzle from MAF Interactive, the developers of Wordbrain and Ruzzle. The game is as simple as swiping words like Wordbrain but gets addictive and one advantage is each level is based on a theme say Food, Party, Colors and so on. Trust us it gets addictive. This website is built to help people to solve Wordbrain 2 puzzles. If you are stuck in any specific level do use our answers. But support the developers by buying hints and without them this awesome game would not be there for us to enjoy. Here are the official links to download the app from Playstore and IOS Store. You can find links to answers / cheats of specific level below. We will be solving and adding all the languages soon. Check out the Word Crossy Daily Challenge answers here. https://www.wordlinksolver.net/ – This is one of our recent addiction. This game is as good as Wordbrain and if you are done with all the levels of Wordbrain and Wordbrain 2 then try it out! !